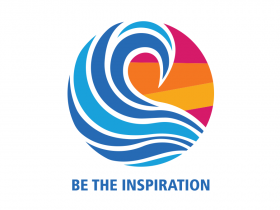 Weekly Newsletter - "The Rotary Hoe "
Rotary International Theme Logo for 2019 / 2019 is "Be an Inspiration"
Beaudesert Rotary Club is in its Sixty Second year. 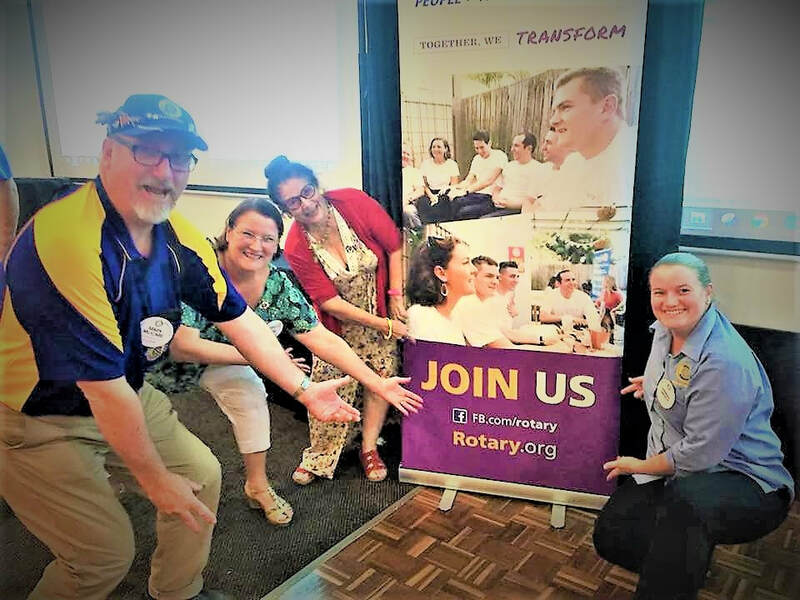 Beaudesert Rotary Chartered in 1957. 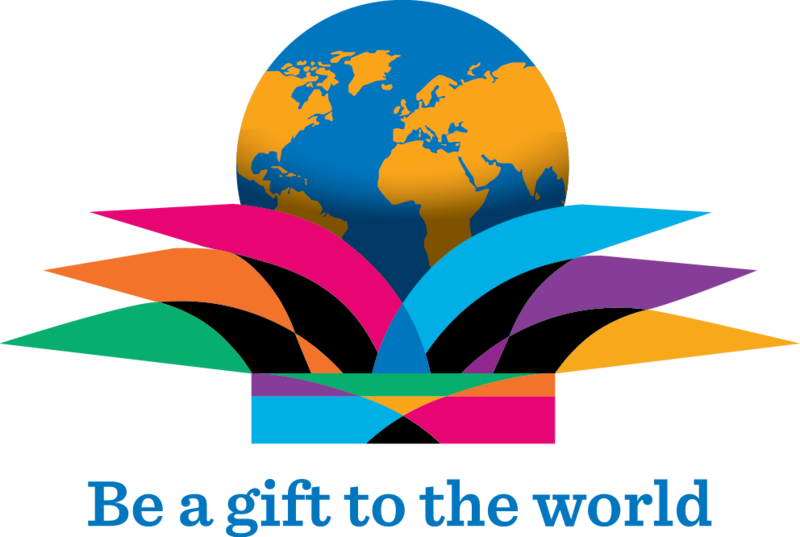 The Charter President was Tom Enright. Their first rotary community project was the supply and installation of the water fountain at the Cenotaph but now moved to Central Place. The next major community work was done in Jubilee Park with the ambitious project of the stone wall and column shelter shed with solid timber roof construction. The Shelter Shed still stands proud today. The only addition to the shelter shed is the iron roof replacing the timber boards some 10 years ago. Our President for 2018 - 2019 is Lesley Turton. Lesley welcomes Beaudesert Town & Surround community members to visit with us at our Monday nights dinner meetings.